SAILOR Fleet One is the ideal communication solution for yachts, motorboats, and small fishing vessels. Based on the well-proven SAILOR platform, SAILOR Fleet One together with competitive airtime rates offers a cost effective satellite solution. The SAILOR Fleet One antenna is light and easy to install, even on small boats, and connecting to the below deck equipment is simple enough that keen owners can handle the installation and maintenance themselves, which saves on time and cost. 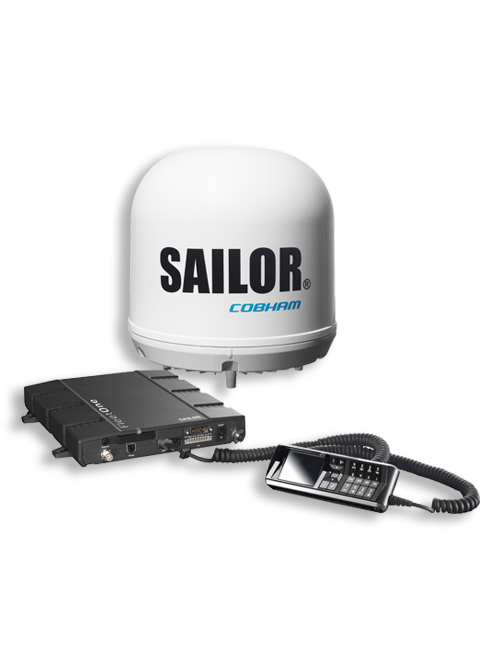 SAILOR Fleet One is the first choice for boat owners choosing the Fleet One service because it ensures reliable connectivity even on smaller boats that don’t have the room, or the budget, for larger satellite communication antennas where the hardware can get costly. SAILOR Fleet One enables data and voice calling on a single line. 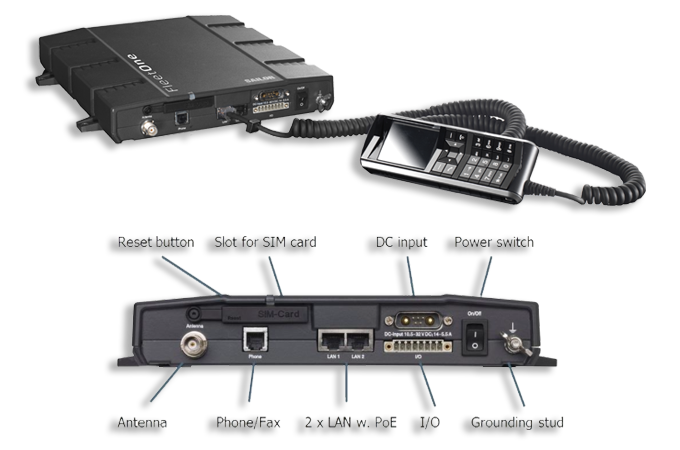 It offers communications functionality for those who need reliable voice communications and Internet connectivity on board when cellular networks aren’t available. 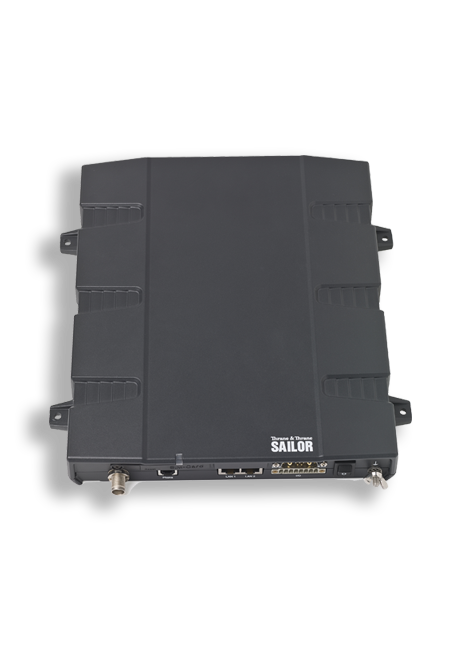 SAILOR Fleet One has the same high quality standards and unrivaled reliability as the existing SAILOR FleetBroadband product line; quality that more than 35,000 end-users have experienced so far. Hardware and airtime charges are competitive, with tailored airtime pricing in key coastal regions and pre and post-pay packages to suit your requirements. No lengthy contract is required, supporting seasonal and occasional use. Phone and SMS, Email, Internet, 505 Emergency Calling, Vessel Routing, Weather Forecasts, E-Logs, Maritime/Port Regulations. These are just a few of the perks of having SAILOR Fleet One on your vessel! 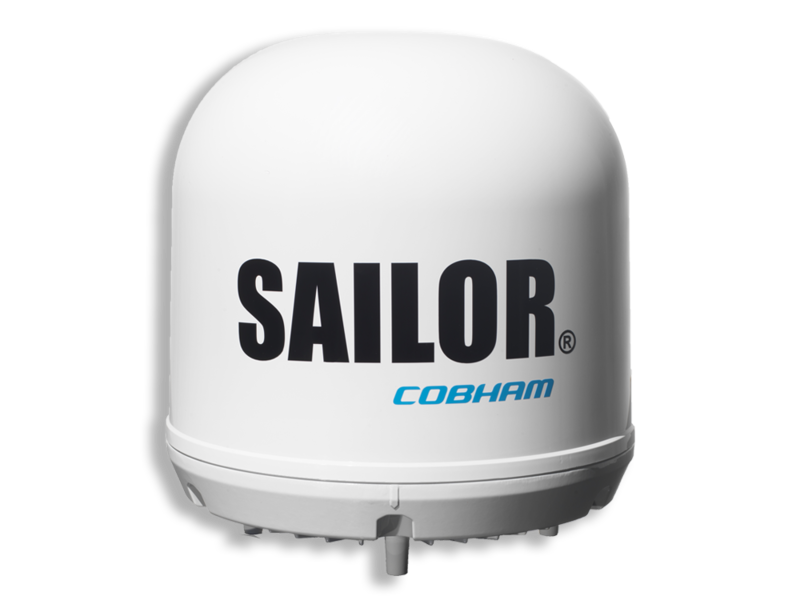 The SAILOR Fleet One Antenna is a small size maritime 2-axis stabilized BGAN antenna. It is light and easy to install, even on small boats, and connecting to the below deck equipment is simple enough that keen owners can handle the installation and maintenance themselves. It may be small, but it packs enough power to deliver plenty of bandwidth for email, web browsing, social media sites, and even file transfers. The built-in web interface in the terminal is used for easy configuration and daily use. The web interface is accessed from a computer connected to the terminal, using an Internet browser. No installation of software is needed. It is simply and easy to use. You can plug your devices directly into the unit or utilize wireless by connecting an access point so you can have a connection anywhere on board. Internet Browsing, E-mail, Phone Services, File Transfers, and even Virtual Private Network for Corporate Servers are all available right at your fingertips. Fleet One is supported by Inmarsat’s global coverage and capability, ensuring you are never out of touch wherever you are. 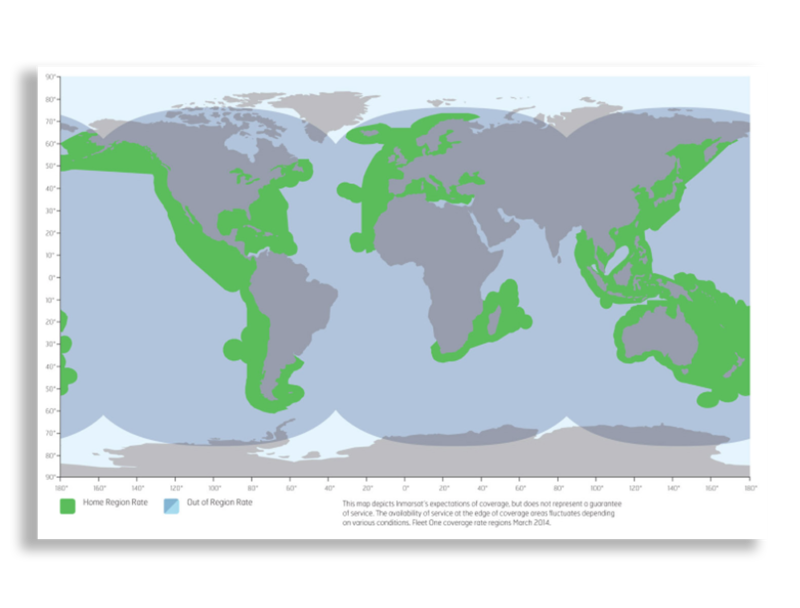 What’s more Fleet One is designed for fishing boats and offers tailored pricing in key fisheries grounds. Terminals are low cost with a choice of airtime pricing to suit your needs. You don’t have to commit to a lengthy contract and there is also the ability to suspend outside of fishing seasons. It makes global voice and data easy to access enabling you to achieve greater operational efficiency and increase crew welfare while keeping the cost affordable. Keeping you connected with unrivaled maritime devices and services! Communications assist with fishing operations such as navigation, route planning/optimizations, fish finding, fisheries governance and other regulations, LIFE fishing, catch reporting whilst reducing fuel costs. For the fishermen it can improve their morale on-board by low cost calls and emails to family at home, being able to check the news or sports results and feeling connected on the fishing boat to life on the shore. This can all be done whilst keeping a tight control on costs.